Today Si-Plan designs and manufactures turnkey systems building complete machines incorporating digital control and measurement solutions originated in house. 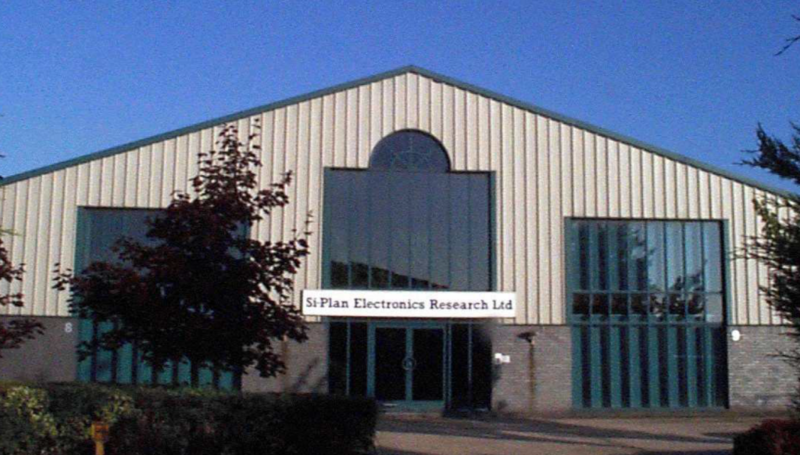 Si-Plan Electronics Research Limited was founded in 1977 to design and manufacture electronic systems used in medical and industrial applications, often interfacing with mechanical components and machines produced by third parties. In 1980 the company had a 4000 square foot premises built and began to design and manufacture complete products and machines also taking on the mechanical part of the project. By 1990 the premises had been outgrown and the company moved to its current 15,000 square foot factory enabling more investment in research, development and manufacturing capability. Since the conception of the company micro processors were incorporated into the system solutions. 40 years of work and experience with a range of platforms has resulted in the current flagship 1085 Digital Servo Controller and Data Acquisition system. Si-Plan works with government establishments, universities, public and private companies worldwide in the aerospace, agricultural, automotive, medical and pharmaceutical sectors. Si-Plan has a team of experienced multi-disciplined engineers with individual specialisations which is invaluable in ensuring customers requirements are developed from concept through to the finished article. Si-Plan Electronics Research Ltd may retain some details about individuals to fulfil its legal requirements and as a basis for contracts connected with buying and selling goods. The company is committed to protecting an individual’s personal data. We do not pass on personal information without an individual’s permission (other than to fulfil statutory obligations). If you wish to discuss what information we have about you, please contact us.